Perfect for Chinese, Pizza, Fish & Chips or other fast food take out restaurant, delivery or catering business. 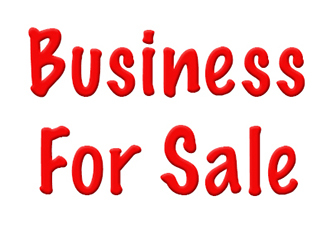 Bring your restaurant concept to this operating business and start a restaurant for only $20,000. The rent is only $500/month and brings you the use of a full kitchen including a new 12 foot hood, a Montague Grizzly Oven, Cast Iron Burner with Two Woks & Griddle, a dual-bin deep fryer, and much more. It doesn't get any better than this!This is a Paramount Restaurant Brokers, Inc. DBA SellingRestaurants.com listing.